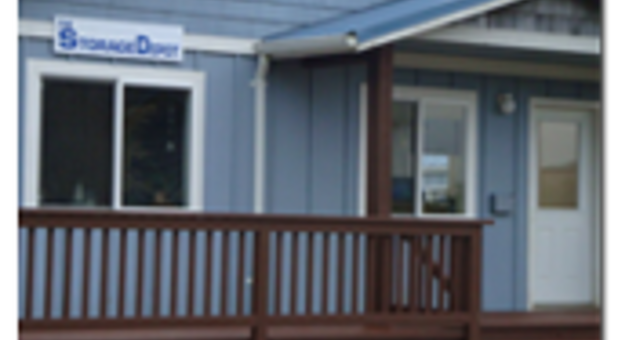 Head over to our facility in south Waldport for a convenient and affordable self storage experience! We’re less than ten minutes from Governor Patterson Memorial State Park, Crestview Golf Club, and Cape Cod Cottages, just south of Waldport High School. We proudly serve residents all around the area, including communities like Yachats, Bayshore, and Lint Creek. Let us tell you more about our storage units, drive-up accessible spaces, and vehicle parking spots. There are all kinds of uses for storage, whether you’re a growing family that’s slowly eating up space around the house or an entrepreneur looking for the most affordable way to keep your business organized. Our team of storage experts has years of experience in the industry and there’s nothing we’d love more than to use our knowledge to make your day better! Our access hours run from 7 a.m. to 8 p.m. every day of the week, while our office is open from 10:00 a.m. to 3:00 p.m. Tuesday through Saturday. Do you hate the thought of visiting the property every month just to pay rent? Utilize our online bill pay program to eliminate the hassle! We have so much more to tell you, so pick up the phone and call today to get acquainted.